I review the all new 2018 Surface Pro 6. I also picked up the Surface Type Cover and Surface Pen to see how they work. 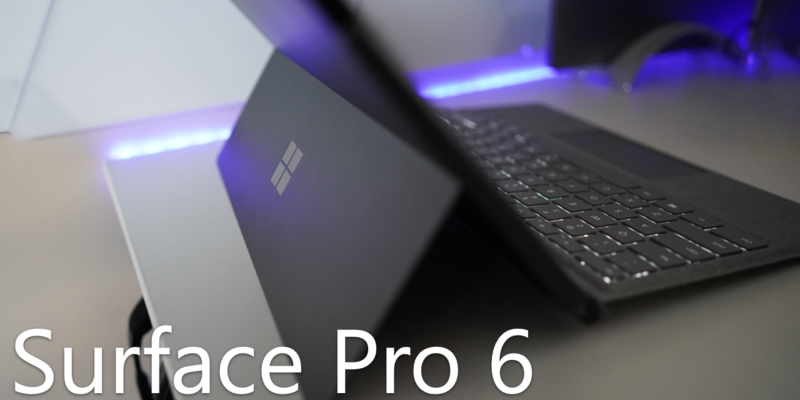 The Surface Pro 6 offers a big bump in performance over the previous generation. 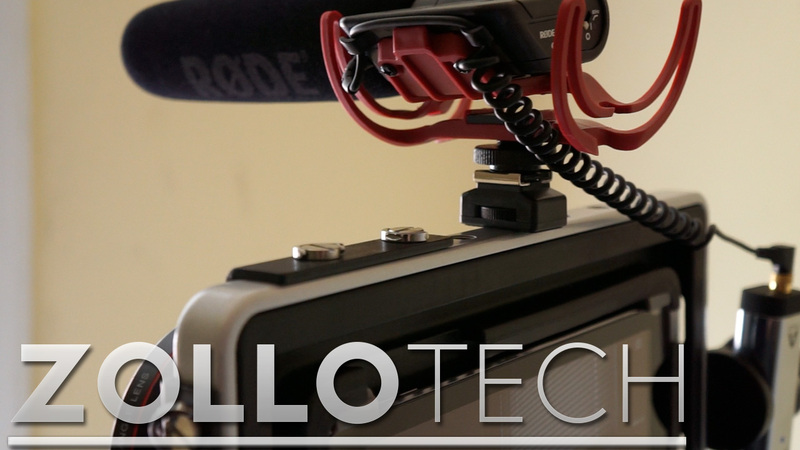 Check out the video for the full review. 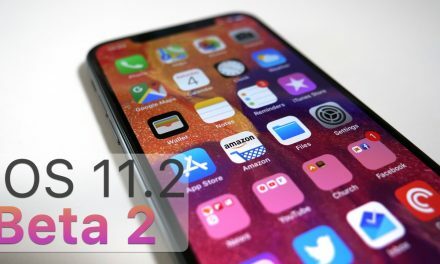 iOS 11.2 Beta 2 – What’s New? 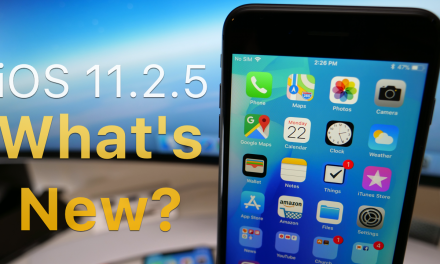 iOS 11.2.5 is out! – What’s New?